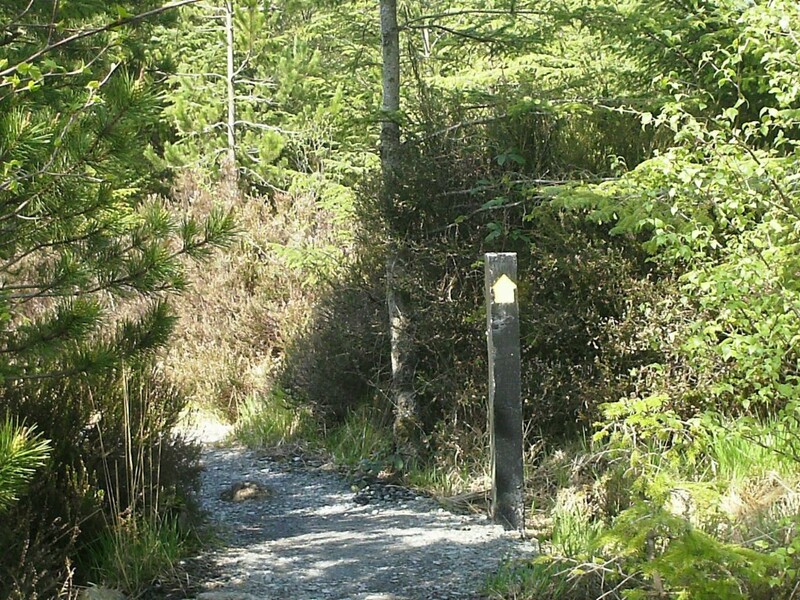 Come to Ireland and enjoy an active time in the hills & countryside. Spend some time with us and get to see parts of Ireland that many others never see. We focus on supporting groups that want to explore more of the natural world in the uplands and mountains of Ireland. We are committed to helping you to extend your boundaries; whether that’s getting started with upland walking, tackling more difficult terrain, walking at night, visiting places you have not been, wild camping, multi-day walking, wilderness expeditions in Ireland or preparing for expeditions to higher peaks elsewhere. The Explore More team are qualified and experienced in leading groups in the mountains and we are keen to share our passion for the outdoors and our knowledge with you. When working with groups we like to share some knowledge or skills that are of interest to them; such as local flora & fauna, hints & tips for tackling rougher terrain, navigation techniques, staying comfortable in the out of doors. We can provide advice as to the correct gear that you should have to be comfortable and safe while walking in Ireland, so that you will know what to bring. If you would prefer we can loan you much of the gear you wil need from our stores, we have pretty much everything you will need but we reckon you will want to bring your own boots. We hold current first aid qualifications and we are well versed in the principles of sustainable walking (Leave No Trace); our objective is to help you to have an enjoyable, productive and safe time in the hills and to leave the places we visit at least as good as we find them.